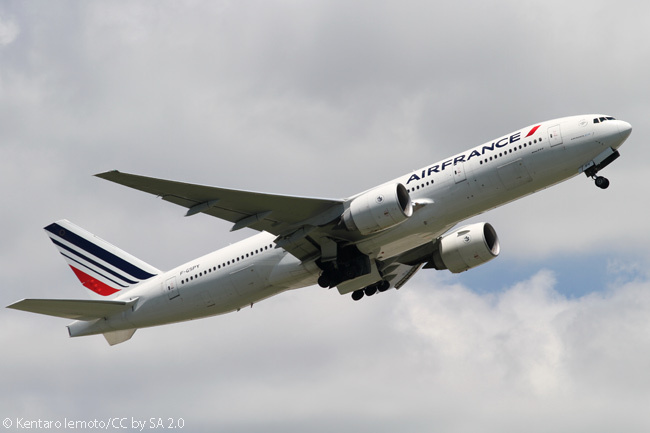 In June, Air France will launch a daily round-trip service between Paris Orly Airport and New York JFK, adding to the four daily round-trips it operates between Charles de Gaulle International Airport and New York. 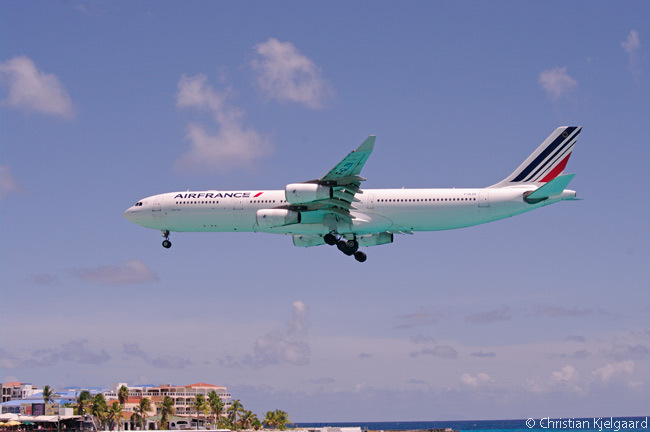 Air France also has announced that in April it will start operating three round-trips a week between Paris Charles de Gaulle International Airport and Tehran, a route the airline suspended in October 2008. 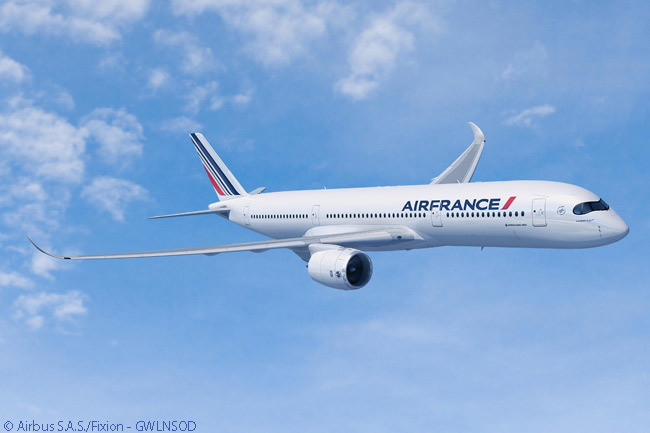 SkyTeam alliance member Air France will operate its Paris Orly-New York JFK route with Boeing 777-200ERs, each equipped with 309 seats – 35 in Business, 24 in Premium Economy and 250 in Economy. The route will form part of Air France KLM’s transatlantic joint venture with Delta Air Lines and will allow customers to arrive at an airport convenient for the southern parts of Paris, as well as enabling passengers to connect easily with Air France’s domestic network from Paris Orly. Air France’s schedule for the route will see fight AF32 depart Paris Orly Airport (IATA code ORY) at 11:00 a.m. daily and arrive at New York JFK (JFK) at 1:10 p.m. local time. In the other direction, flight AF37 will leave JFK at 6:05 p.m. daily and land at ORY at 7:05 a.m. the following morning, local time. These planned departure and arrival times mean Air France is scheduling a block time of eight hours 10 minutes for the westbound sector and a block time of seven hours for the eastbound sector. This scheduling shows that very little has changed in the air transport industry in terms of aircraft speed and flight duration since Air France first began operating the Paris Orly-New York route in 1960, nearly 56 years ago. In 1960 Air France scheduled a block time of eight hours 15 minute for its westbound flight between Paris Orly and New York, a route it operated with Boeing 707s. Air France first began serving New York from Paris on July 1, 1946, with Douglas DC-4s capable fo carrying 33 passengers. The westbound flight lasted 23 hours 45 minutes. Paris-based Air France will operate its three round-trips each week on the Paris Charles de Gaulle-Tehran route on Wednesdays, Fridays and Sundays and the return flights on Thursdays, Saturdays and Mondays. The carrier’s schedule for the Paris-Tehran route calls for flight AF738 to depart Paris Charles de Gaulle International Airport (CDG) at 10:30 a.m. on Wednesdays, Fridays and Sundays and touch down at Tehran Imam Khomeini International Airport (IKA) at 6:40 p.m. local time. In the other direction, flight AF755 is timed to leave IKA at 7:15 a.m. and reach CDG at 10:55 a.m. local time. These departure and arrival times mean Air France is scheduling a block time of five hours 40 minutes for the eastbound sector from Paris and a block time of six hours 10 minutes for the westbound sector from Tehran. Air France first began serving Tehran on April 29, 1946, when it started flying a scheduled service every two weeks, on a Paris-Marseille-Tunis-Benghazi-Cairo-Beirut-Baghdad-Tehran routing.